Galvanized perforated metal is made of high quality low carbon galvanized steel sheet after being perforated on the digital control perforated machines. It provides a durable slip resistant surface that easily retrofits over existing metal structures or can be incorporated into new construction. And it is are protected against rust which makes them ideal for outdoor applications where corrosion is a concern. This kind of perforated metals enjoy the features of rust resistance and corrosion resistance therefore it's widely used in corrosive environments. Hole patterns: Diamond hole, round hole, rectangular, scale hole, hexagonal hole and so on. Surface treatment: Hot-dipped galvanized and electro galvanized. Each kind of metal we perforate has unique benefits. For galvanized steel, it’s strength and resistance to corrosion. Steel by itself is an excellent building material because of its capacity for strength. Yet if it is not galvanized, steel is prone to rusting. That limits its functionality in outdoor applications. To address that problem, steel can be galvanized by adding a solid zinc coating that effectively blocks corrosive elements such as moisture. In short, perforated galvanized steel sheet metal takes the strength of raw steel while increasing where and how you put it to use. Galvanized steel perforated sheet metal is highly useful in applications ranging from industrial to decorative. From a functional standpoint, perforated galvanized steel is an excellent option for such features as stairs, flooring and outdoor furniture. It is also very useful when incorporated into machinery, as the steel provides strength and support while the perforations allow for maximum ventilation. It is also valued for its decorative value. You’ll find countless ways to incorporate perforated galvanized steel into modern architecture and design; as it adds an element of depth, texture and scattered light. Further, because it’s galvanized, your decorative feature will hold up in less-than-ideal outdoor conditions. perforated sheet is made by punching different shape of hole on different metal plates to meet different market demands. 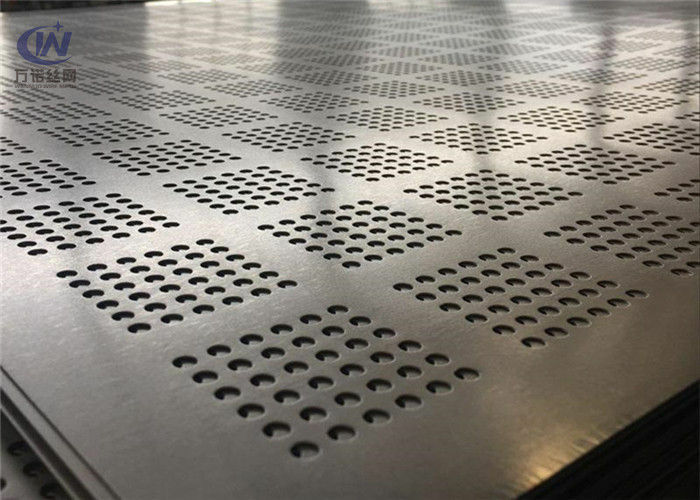 The optional aperture and arrangement, light weight, durable application and good sound absorption make the perforated sheet more popular around the world. It can be widely used in transportation facilities, building wall claddings, generator rooms, workshop buildings, and sound barrier, but also can be used in chemical machinery, pharmaceuticals, food and beverage filtration, harvesters, silencers, air-conditioning enclosures, filtration equipment, handicrafts production and more other areas. Our customers know that they can trust Anping Wannuo Wire Mesh to meet their specifications because we’ve been doing this for a long time. We know what methods work best for any given project, and we understand the benefits and limits of every material we offer. Our experienced team works closely with yours to ensure we are perfectly aligned to meet your needs. We are happy to guide you to the building material that works best for your project. 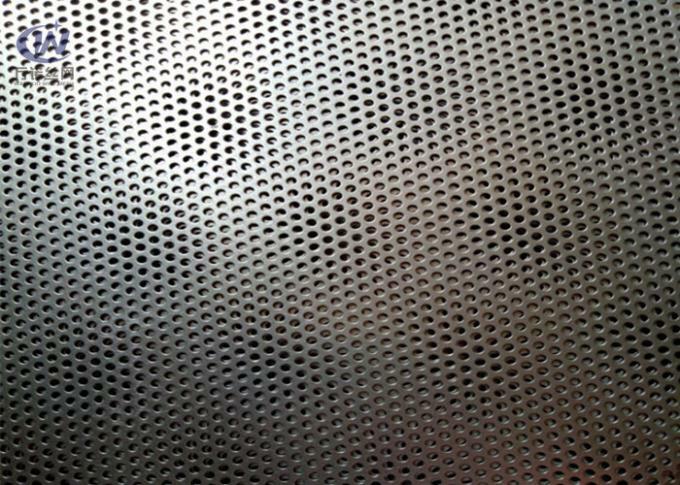 To learn more about our options for perforated galvanized steel or any other perforated metal, contact us today.